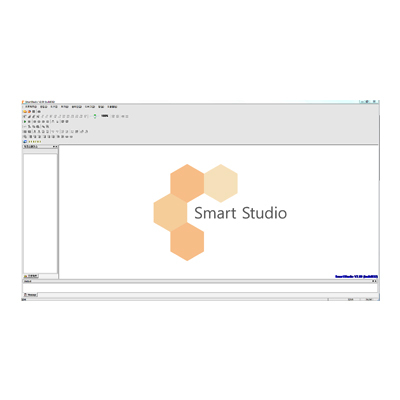 Smart Studio is a logic panel software used to create, edit, and debug programs for LP series logic panels. Variable monitoring, device monitoring, system monitoring, time chart monitoring, etc. Ladder and mnemonic programs are converted automatically, so that programming can be done on any editor.